Silver Baby Bentley Limo hire, Hire Stretch Silver Baby Bentley Limo in Birmingham West Midlands. Silver Baby Bentley Limo Hire - Birmingham - Solihull - Sutton Coldfield! 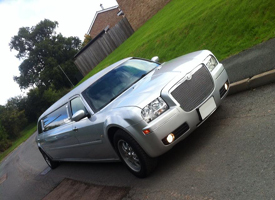 Silver Baby Bentley Limo is one of the most desirable limousine in Central England. 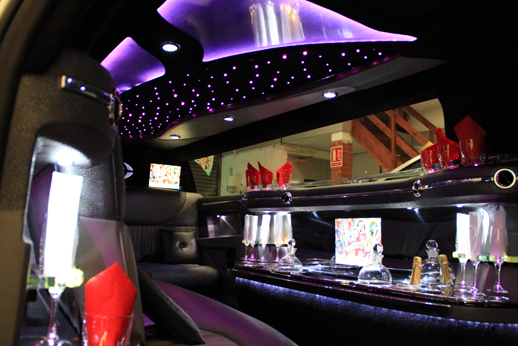 This Limo is ideal for Weddings, Birthdays, Proms and Hen nights. 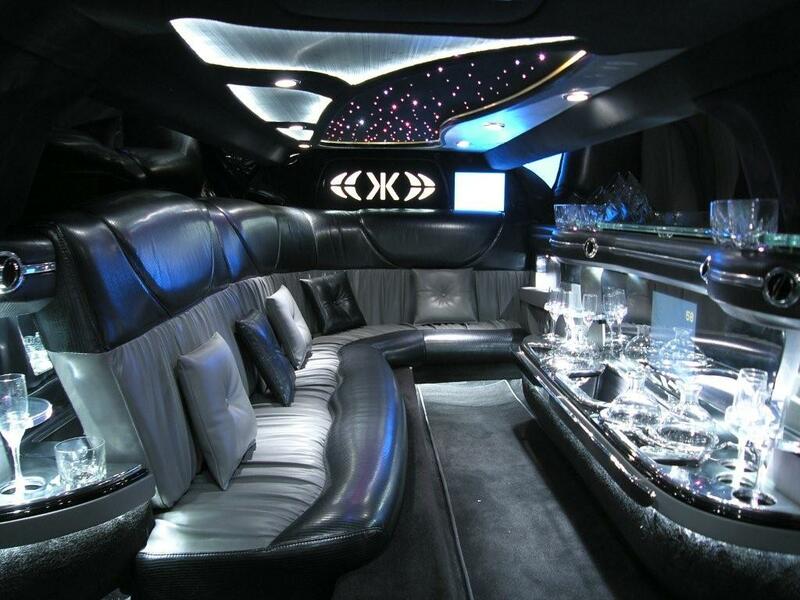 Silver Baby Bentley Limo has Limo lighting, 2 LCD TVs, DVD player, Couch style seating for up to 8 passengers. Our Baby Bentley is gleeming Silver with custom limo interior. 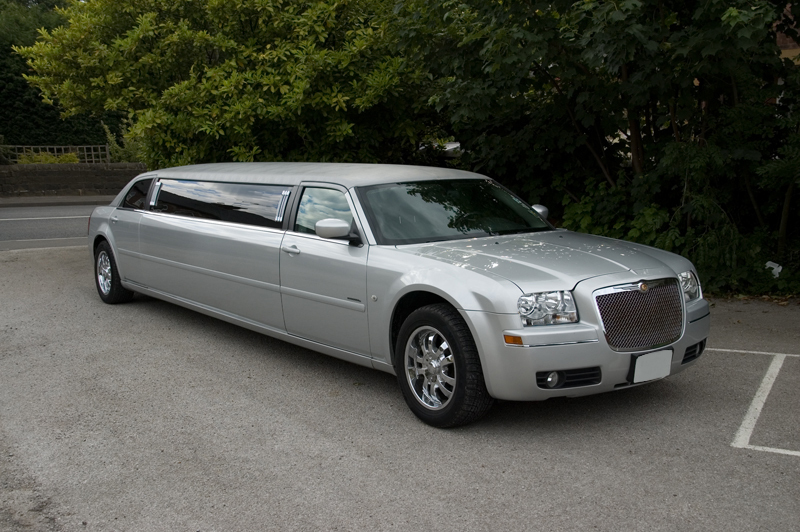 Silver Baby Bentley Limousine is Custom built Limo. Silver paintwork with Disco like interior. Silver Baby Bentley Limo features Chrome Bentley Grill, Chrome wheels with Custom Baby Bentley emblems on Pillars, DVD player with VERY loud Surround sound system with I pod connection, Disco Show lights. Check out more photos of this beautiful silver Baby Bentley Limo on our facebook page or make an appointment to visit our showroom in Birmingham city centre to view this Limo in person.